Video: What do you love about camp? Video: Junior Gan Israel is Super-Duper! Video: I love to go to camp! 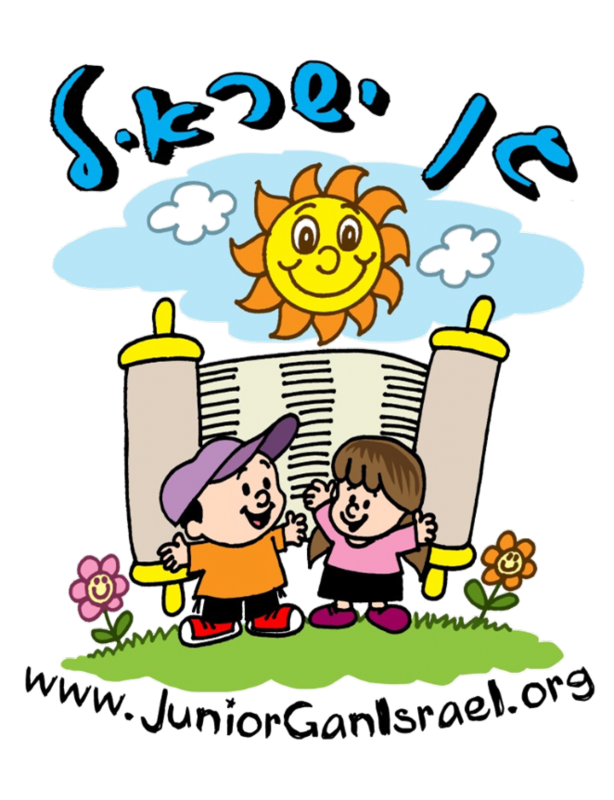 Registration for Junior Gan Israel is open! Our daughter had such a wonderful time in camp, I'm so happy she had such a great transition into a structured environment. It went so smoothly! I'm so thankful! "Mom, I didn't miss you at all, I was too busy having fun! And at the end of the day, I was like - I don't want camp to be over yet!" Tots Club is lots of fun!! Very well thought out program that is fun for tots and fun for moms. "She cries on Shabbat and on Sunday when there is no camp!" "I was worried about our daughter adjusting to camp, but she is so happy here. I can't believe that I was going to keep her home." "We made Aliyah to Israel last summer. We came back for the summer because our daughter wanted to come back to Junior Gan Israel. She is ecstatic to be back! She talked about it all year long!" "Every day when I drop off my grandson, I smile, and I continue to smile all the way home. It is the atmosphere that Zeesy Posner creates in this camp!" "Camp is very much fun!"